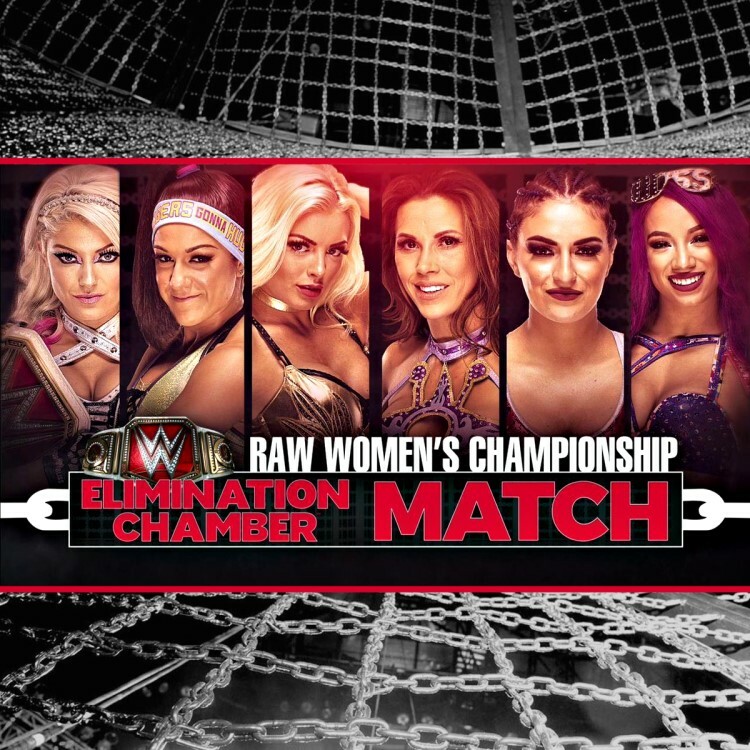 As noted, the first-ever women's Elimination Chamber match will feature RAW Women's Champion Alexa Bliss defending against Mickie James, Sasha Banks, Bayley, Mandy Rose and Sonya Deville. None of us have experienced the #WWEChamber but I know I’ll be ready. I’ve felt so many emotions, thoughts, and feelings the last two weeks. Chant your little hearts out.